Visits by Schools and Heritage Groups are always welcome at the church. To discuss your group visit, please contact the Trustees. In addition to its ecclesiastical story, the church has a rich and varied history leading to an interesting learning experience for students of all ages. There are aspects of social history, architecture, industry and agriculture which have become interwoven over the centuries with the life of the building. 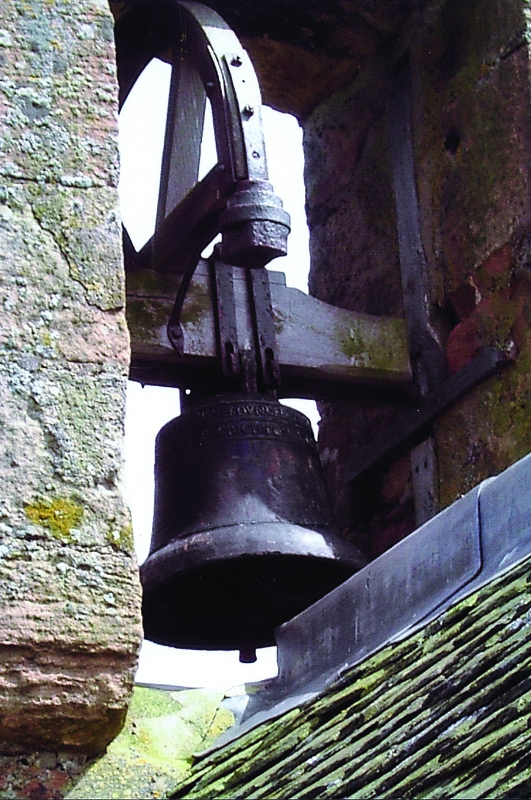 There are the historical links with Crichton Castle, situated approximately three hundred metres from the church. The castle, now in the care of Historic Scotland, was once in the possession of William Crichton, Lord Chancellor of Scotland, and later, the Earl of Bothwell, husband of Mary Queen of Scots. The church overlooks the Crichton glen, a Site of Special Scientific Interest noted for its flora and fauna. 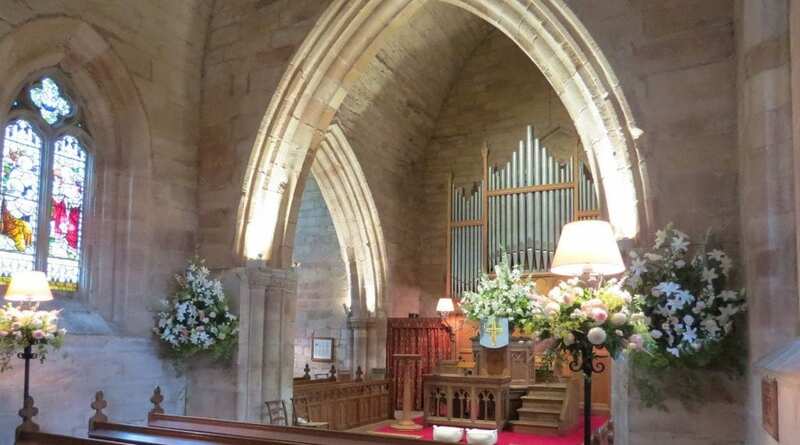 The traditional skills of stone masons, organ builders, woodworkers and stained glass artists are all finely represented within the church, and writers, poets and artists have been drawn to the place over the centuries. Turner and Sir Walter Scott both visited Crichton. Music groups can use the church, with its fine Joseph Brook pipe organ, as a practice or performance venue. 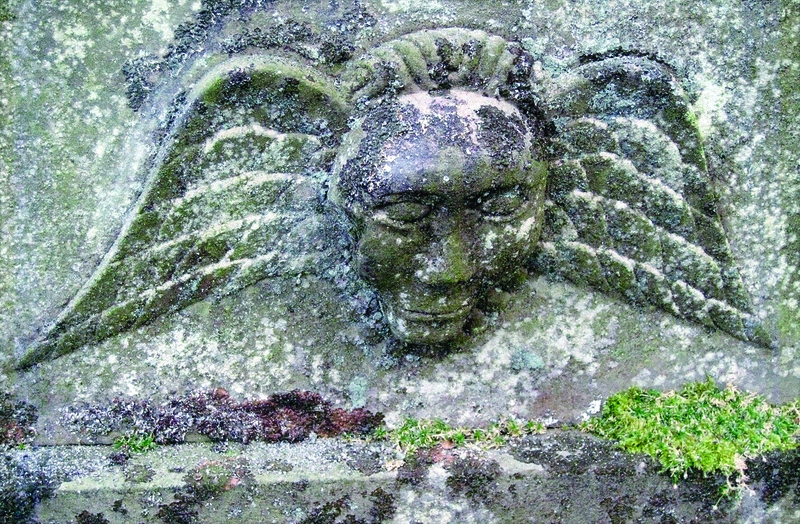 The graveyard has many fine monuments and carvings, some dating back four hundred years, of interest to social historians and genealogists.